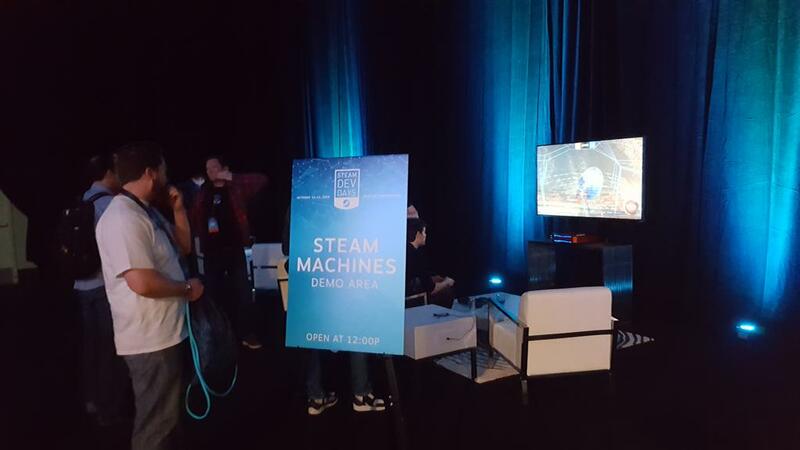 Well, news from SteamDevDays is starting to trickle into my feed and I will do my best to keep up with it all for you. 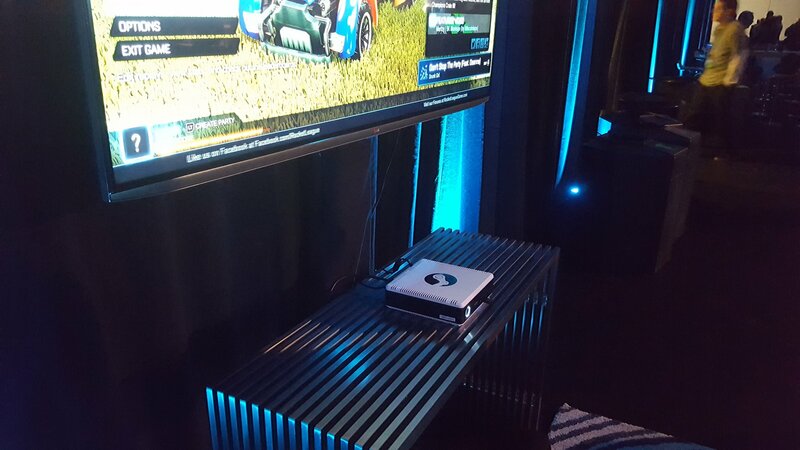 First up is Steam VR which will finally support Linux and the big news is that it will use Vulkan to do it. I am not at SteamDevDays due to it taking place in the US, and prices for flights and accommodation are way out of my price range right now (I've also seen that they don't allow press there too, so I couldn't even if I wanted to). So I am going off what I am seeing from all the developers I follow. This is interesting, as it's likely something was really holding up VR when it comes to OpenGL directly (most likely performance issues). They must have been waiting for Vulkan to reach a point where it was stable enough in drivers on Linux to be able to support it. Steam has 1000 new VR users every day, so the growth of VR is there and people are buying the headsets. Once prices come down, you can expect that growth to keep increasing. 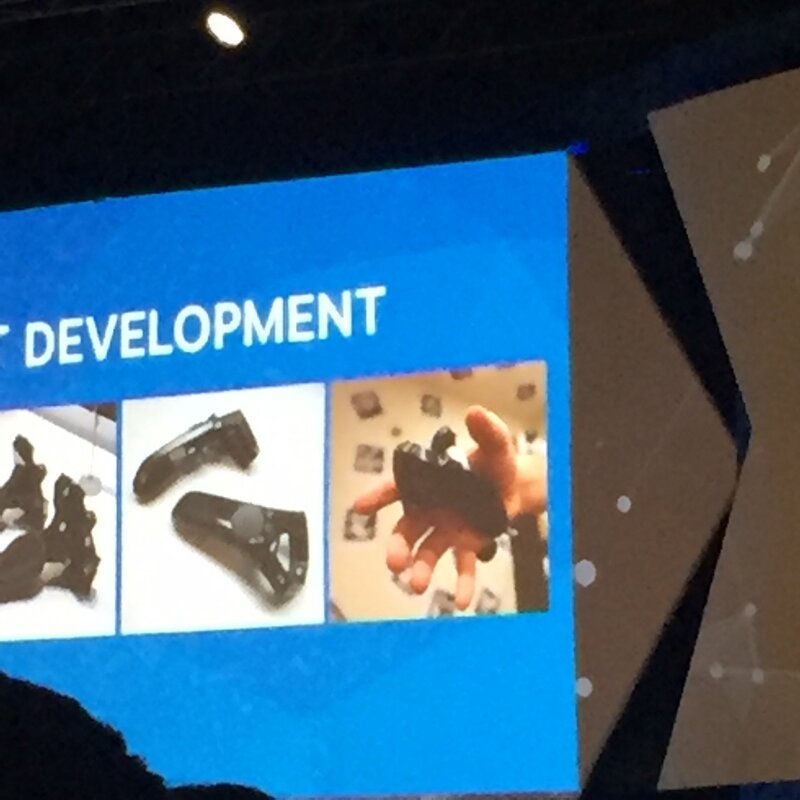 Valve is also trying to make VR as open a platform as they can (thanks Marty Caplan). They will be licensing the "Lighthouse positional tracking" so that means other companies can build positional tracking boxes. They are also investing in "standard component manufacturing so entire ecosystem has what is needed to prototype". I've seen from many sources that Valve want their Lighthouse positional tracking to be as open as wifi. That's one way to win the VR wars! This is all sounding really great, and is vastly different to the closed approach Facebook has been doing with the Rift. Whoa, that controller looks sweet. Damnit, I have too many stinking controllers! What would be nice is some mods to the Steam Controller to get tracking on it for those few games that still play best with a game pad. At least then you won't put the HMD on, then fumble around looking for the controller. Seems the "waiting on vulkan" speculation regards Linux and VR is true. 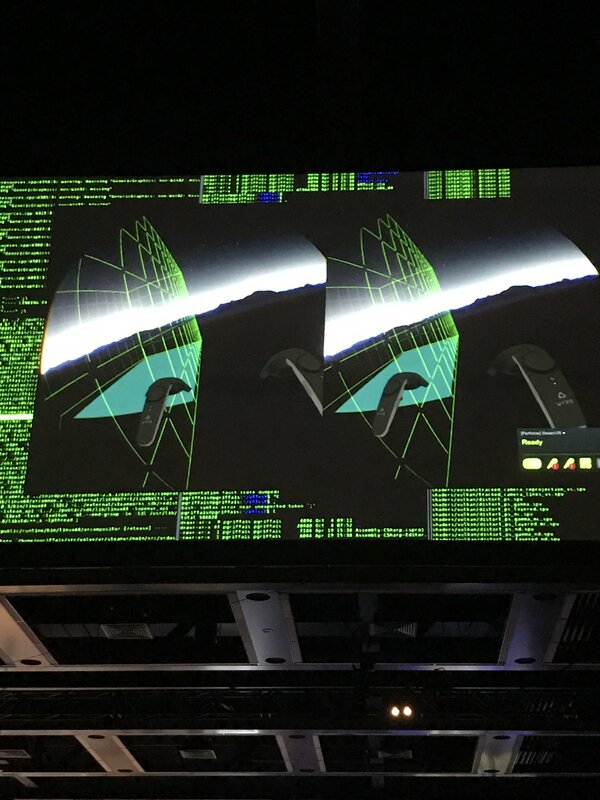 At SIGGRAPH 2016, Khronos mentioned that they were working on "Direct Screen Access" for the next version of Vulkan. That's a rather important feature for VR since it reduces latency to the display, improves the user experience and navigates around the mess of display servers and compositors we have under Linux. A bunch of Vulkan shaders landed in SteamVR a week ago and the vrcompositor is no longer cooperating with my current setup so something significant changed along with it. Post updated with more info. Does this mean that any games with windows and Linux versions that support vive on windows will now also support it on Linux? archmage24601 Does this mean that any games with windows and Linux versions that support vive on windows will now also support it on Linux? Well, if the game already supports Linux then the answer is likely yes. As SteamVR is supposed to handle the input and all that for the developers. Don't quote me on that though, I'm new to all this VR stuff. Not sure about that. It might support Linux on monitor and only Windows in VR. That would be very surprising to me. The devs will have to at least make a new build with VR support. Yes, they just have to rebuild the game with the vr libraries and vulkan. If it's build on unity or unreal, will be pretty easy. But unity with vulkan is just experimental. It will take a while.